2010. By Jim Miller. A nostalgic photo history of one of northern New Hampshire's most fabled tourist attractions. 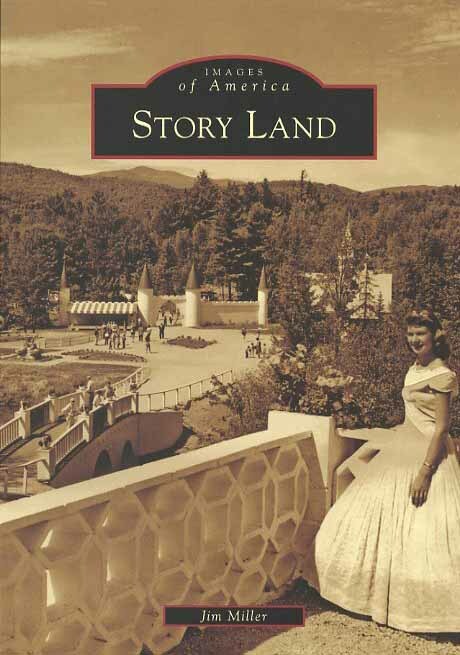 Includes hundreds of images of this enduring amusement park nestled in the White Mountains of New Hampshire. Softcover. 128 pp.